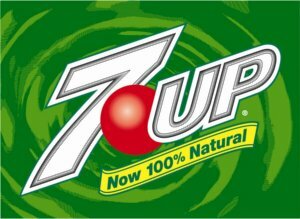 Home > Printable Coupons > $1 off 7 Up 2 Liter Printable Restocked! $1 off 7 Up 2 Liter Printable Restocked! I’m so excited, they have restocked the 7 UP $1 off printable coupon AGAIN!! This makes a 2 liter FREE at many stores!!! These never last long so print it if you want it. Note: This one isn’t reset, it’s just had more coupons loaded so anyone that didn’t get it the last time gets a shot today.